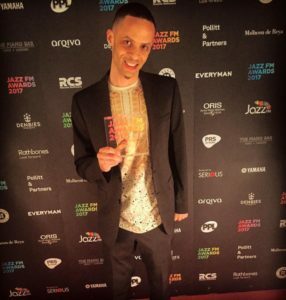 London– Jaimeo R. Brown, New York City-based composer, percussionist and producer was honored April 25 as the Jazz Innovator of The Year at the 2017 JazzFM Awards ceremony in London. It was an evening that also saw the Rolling Stones snagging Blues album and Album Of The Year awards. 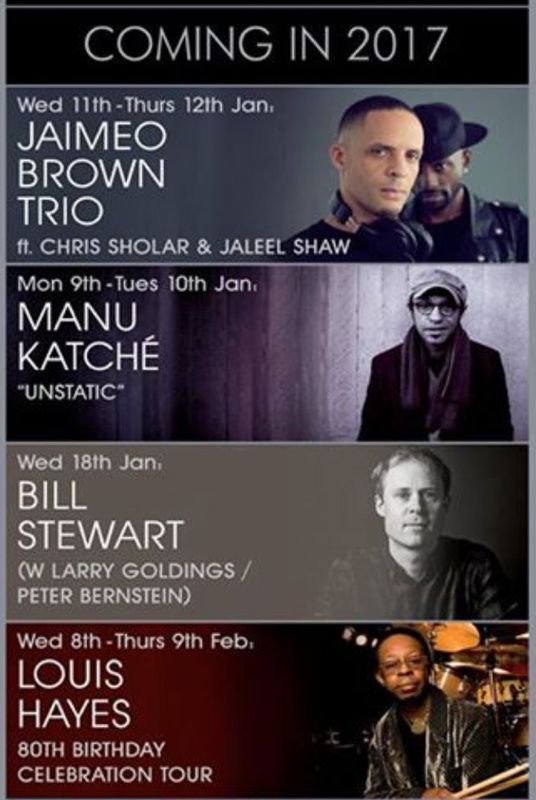 That Jaimeo would be recognized as an innovator on the world jazz stage is a great honor confirming the early praise of critics including Giles Petersen at BBC UK who heard something special in that first 2013 release Jaimeo Brown Transcendence. 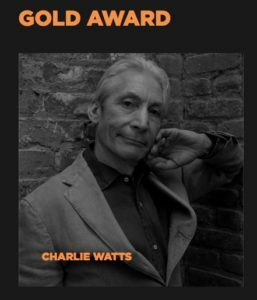 Petersen (himself recognized as Digital Innovator of the Year) heard a band and a vision firmly guided by Jaimeo and his college friend guitarist, producer Chris Sholar. I’ll have some more pics and maybe some comments from Jaimeo when he returns from London on Thursday but for now just know that the 2017 Jazz Innovator of the Year, recognized by the U.K. Jazz community, is a Des Moines-born, SF-Bay Area and NYC-seasoned audio artist Jaimeo R. Brown. If you haven’t heard Jaimeo Brown Transcendence, join me at the Des Moines Social Cub Happy Hour Friday April 28, 5:30-7:30 and I’ll give you a taste of his music as well as my own. A great way to celebrate the end of Jazz History Month. Jaimeo is the son of Iowa Jazz, Blues and Rock ‘n Roll hall of famer Dartanyan Brown and Woodwind star Marcia Miget. His Grandfather, the late Ellsworth T. Brown along with Ernest “Speck” Redd, were mainstays of Des Moines’ African-American Jazz scene of the 1950’s. Jaimeo has been in NYC since 1999 playing with a variety of artists including vibist Joe Locke and tenor saxophonist Gregory Tardy for the legendary Steeplechase recording label.